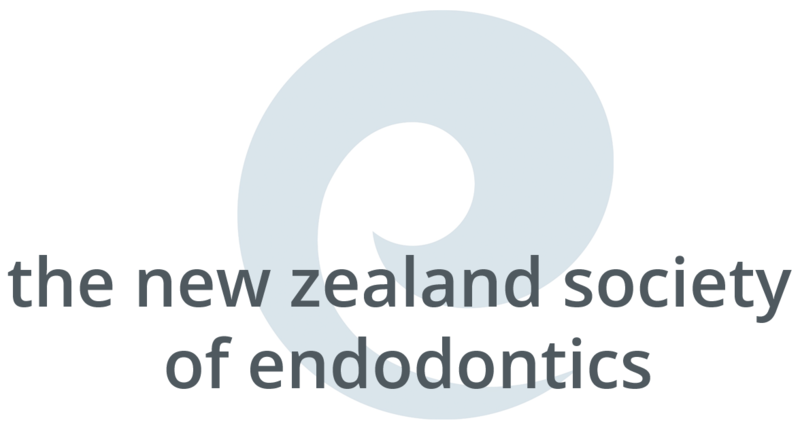 The Organising Committee is pleased to confirm that the 7th Tran-Tasman Endodontic Conference will be held 28-30 May 2020 in Sydney! Further information will be available shortly. 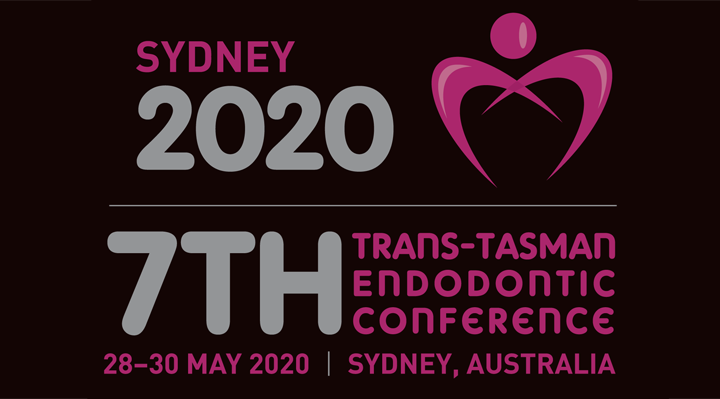 TTEC 2020 will held 28-30 May in Sydney!